THE SP JAIN DIPLOMA IN BUSINESS is an online program designed to give students the fluency, skills, and confidence needed to enter the world of global business. Irrespective of what your educational background may be, the program aims to equip you with the essentials of core business concepts that will add immediate value to your skill base and prepare you to enter the workforce. Through a carefully crafted curriculum that is delivered online, SP Jain transforms your learning experience. Using dynamic digital resources and various online learning styles and teaching methods, the program builds independent learning skills in an environment where knowledge is electronic and easily accessible, however, subject to rapid change. Using a combination of learning tools and applications, designed in partnership with SP Jain’s Academic Team and various leading online delivery providers and publications, the program’s e-learning modules comprise webinars, podcasts, Skype sessions, and discussion boards, in addition to online tutorials. To ensure that the program design remains flexible, clearly structured study modules include learning activities - one that encompasses regular active learning opportunities with interaction between students and faculty. 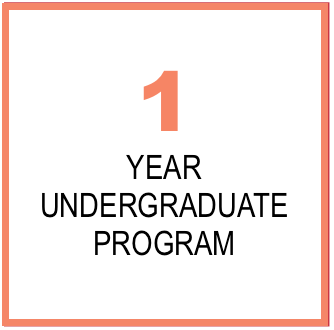 Participants of the program are guided and stimulated by a world-class body of local and international faculty who teach our full-time and part-time programs on campus. With peers and faculty from all around the world, students will gain the opportunity to draw insights about global cultures and conducts, a vital part of studying business. Advanced technologies used as part of the online program generate real-time reports that help identify concepts that require more attention from individual students or the entire class — helping faculty members drive teaching. The Diploma in Business program makes use of innovative, student-centred technology platforms that enables students to use advanced learning methodologies to facilitate learning. Students are expected to complete 8 subjects as part of the core courses of 3 credits each. Participants seeking a transfer to second year of SP Jain undergraduate courses will need to undertake two extra modules as part of their course structure which can be completed during the regular semesters or over the summer. Students are expected to complete 8 subjects of 3 credits each as part of the program. The 12-month online module offers incredible flexibility in business education and lays the foundation to pursue further studies in business management. The learning design supports independent learning and caters to a range of learning styles. Students gain access to subject content and a range of opportunities for interaction through a dedicated website developed using either Blackboard or Moodle Learning Management Systems. The LMS will provide a suite of interactive tools, such as discussion boards, blogs, journals, and quizzes which will support active learning opportunities. Weekly webinars will provide students a detailed explanation of major content and key concepts, issues, and applications. These are opportunities to engage students, offer learning support and guidance, and for students to interact with teaching staff, respond to questions/problems and ask questions in an immediate and responsive learning environment. Online tutorial programs are an addition to the webinars which offer opportunities throughout the study period in each subject for students to come together and work through specific problems/issues with the faculty. 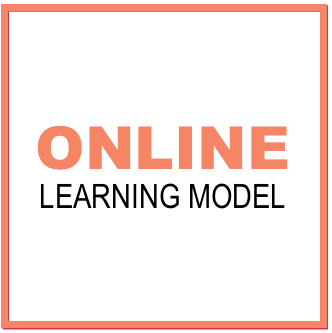 Online tutorials are also recorded (where appropriate) to create re-usable online resources and facilitate access for students unable to participate in classes. Each subject includes an invigilated final examination with a threshold mark requirement to ensure the integrity and validity of student work submitted for assessment. However, each subject will also use a progressive assessment structure which will include non-examination elements to create more authentic assessment tasks and allow for regular feedback on students’ work. The assessment structure features early formative assessment tasks to engage students in the learning environment and allow for early feedback and development. On completing the program, the students get equipped with the core fundamentals and knowledge of business administration. 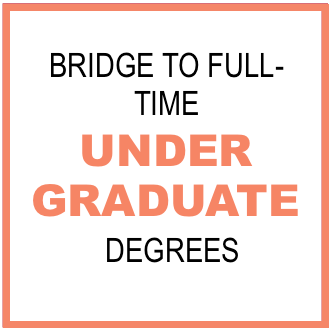 This not only serves as a stand-alone qualification but can also be used as a bridge to second year Degree programs at SP Jain or other institutions. WELCOME TO THE SP JAIN COMMUNITY! We live in exciting times where innovation and technology have made the world more integrated. One of the most significant changes in higher education is the development of online learning and digital resources. Your online Diploma responds to these changes. It is one step in the onward march for higher education. The increasing globalisation of our economies has created a high demand for talented global leaders with the knowledge, flexibility, and skills to succeed in the real world. 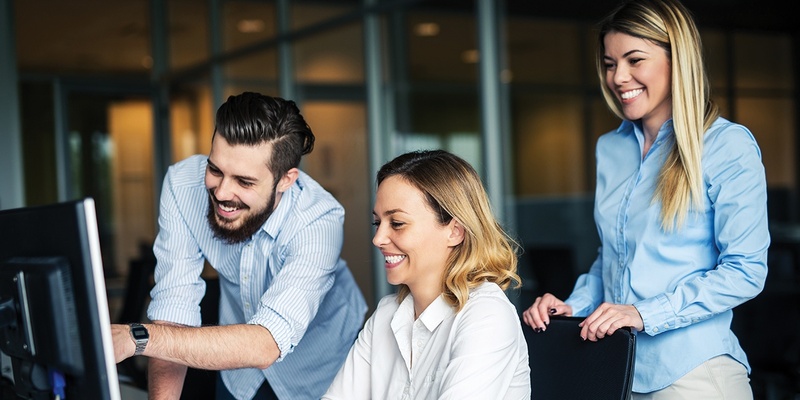 Organisations and entrepreneurs across the world need to recruit high performing managers who work efficiently in multi-cultural environments, whilst harnessing their global awareness and presence to promote creativity, innovation, and learning. With this in mind, SP Jain aims to build an educational experience that is dynamic, cutting-edge, and relevant. We strive to create a learning environment that is both competitive and nurturing. We encourage you to question, be curious, and freely express your viewpoints. We believe that learning is a personal responsibility. Thus, your ability to deliver on the high expectations of your future success will depend on your achievements and performance amidst a stimulating environment – you will be stretched and challenged by both the talented and experienced faculty and a vibrant peer group. SP Jain promises a rigorous education that will empower you to go out into the world to enjoy both professional success and personal fulfillment. We believe that over time, education and hard work lead to maturity and the ability to accept personal responsibility. Good moral character; high ethical values; mutual respect for your peers and colleagues; and sensitivity to social issues are values we emphasise at S P Jain. We focus on holistic growth that balances learning with the moulding of personality, character, and attitudes. Above all, learning should be an enjoyable experience. It is our expectation that during your period with us you will form strong friendships and make important contacts that will endure through the whole of your professional life. This is a truly fantastic opportunity that you will share with an amazing group of fellow global pioneers. We urge you to embrace this and be open to new ideas and experiences. A student needs to submit only one application. In fact, duplication of applications may lead to a student's form/admission being disqualified. 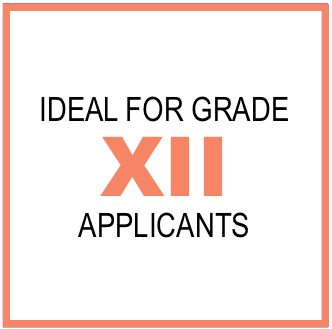 It is not necessary to have Year 12 results in hand at the time of application. In case the Year 12 results are not in hand, selected students will be offered conditional admission to the program. Applicants are also required to take either the SAT or the SP Jain Entrance Test (SPJET). The SPJET is intended to test a student's IQ, mathematical ability, logic and reasoning capacity, and general awareness. Having an aptitude score is a mandatory requirement for being admitted. However, the School does make an exception for applicants with exceptionally high academics or other extracurricular achievements, keeping the overall profile of the applicant. The admissions team shortlists applications based on past academic performance, entrance test scores, English language proficiency and other achievements. If your application has been shortlisted, you will be called for further evaluation at one of our campuses or via Skype. ** Please note that to graduate, students must enrol for a minimum of 8 subjects. If they wish to transfer to the BBA/BEC/BBC program in Year 2, they must enrol for 2 additional subjects (i.e., 10 subjects). Admissions are open for our Diploma in Business program. We are planning information sessions at a location near you shortly. We will update you with the date, time, venue and registration link soon.